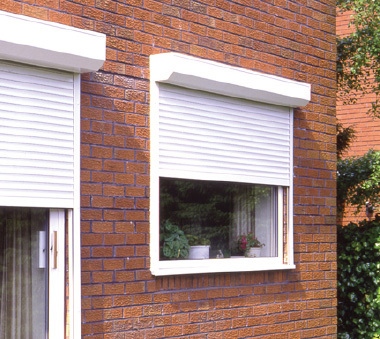 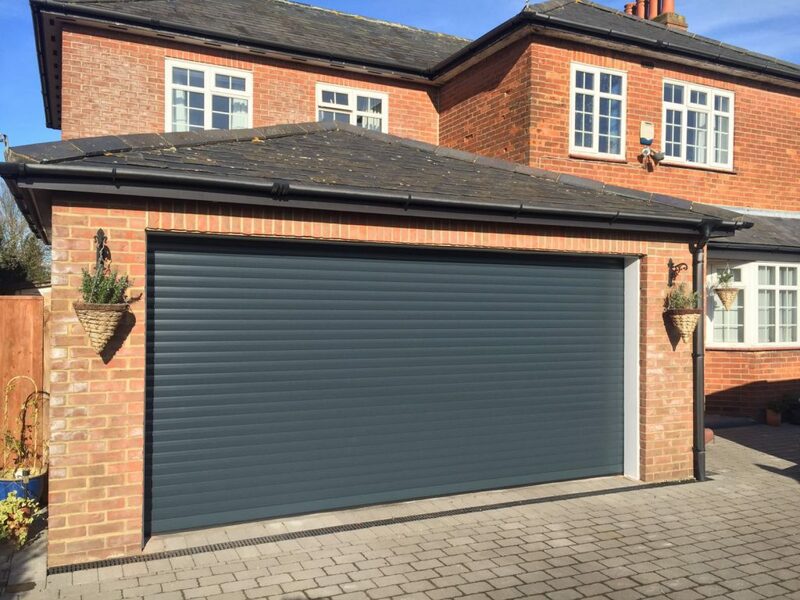 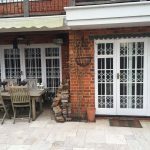 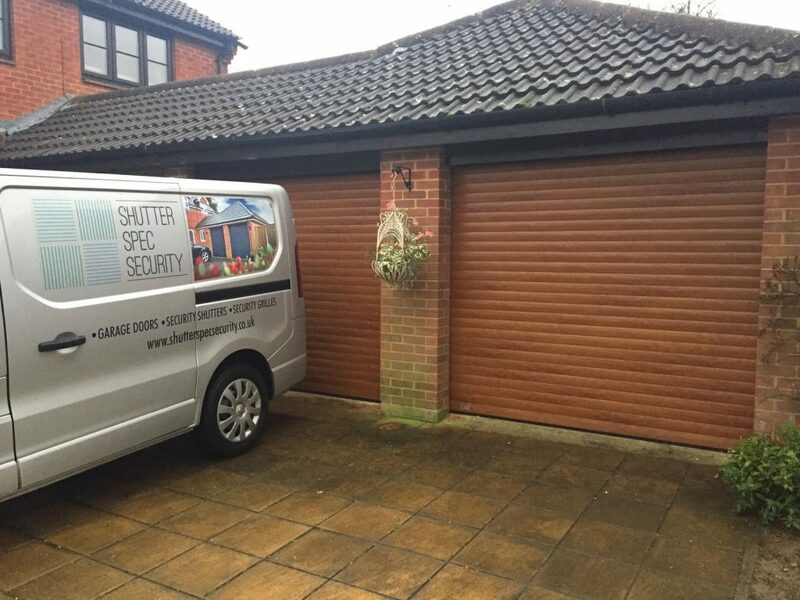 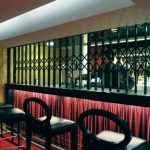 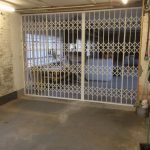 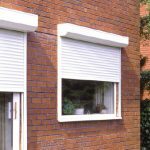 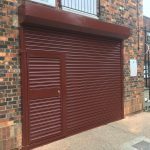 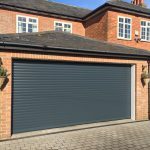 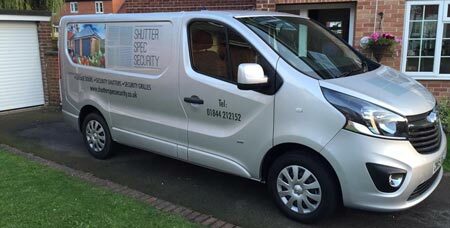 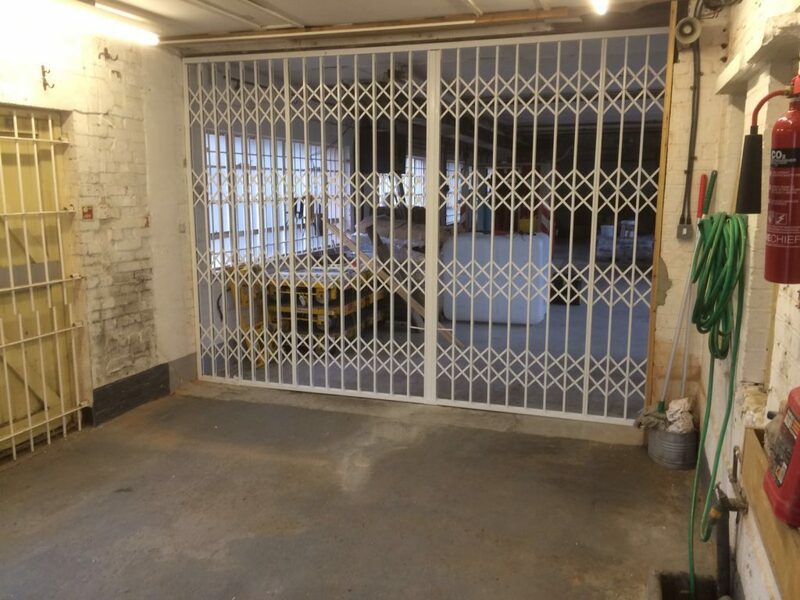 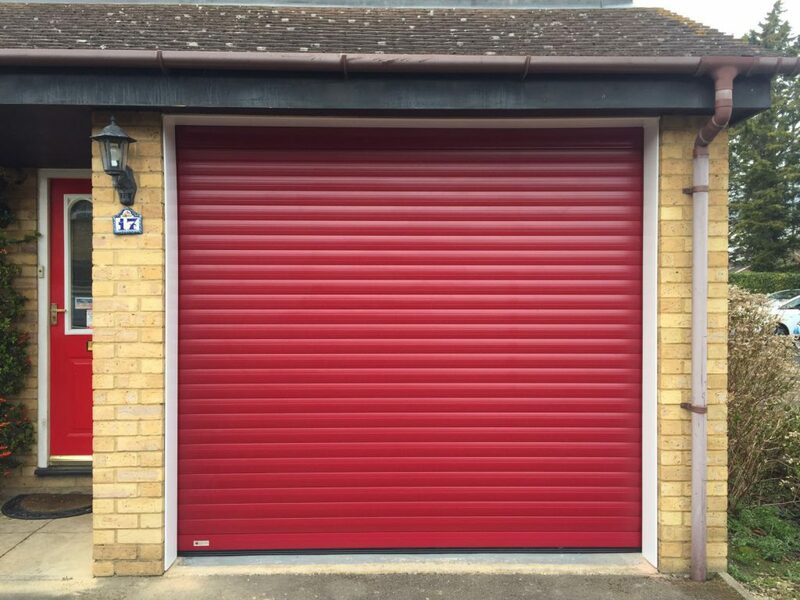 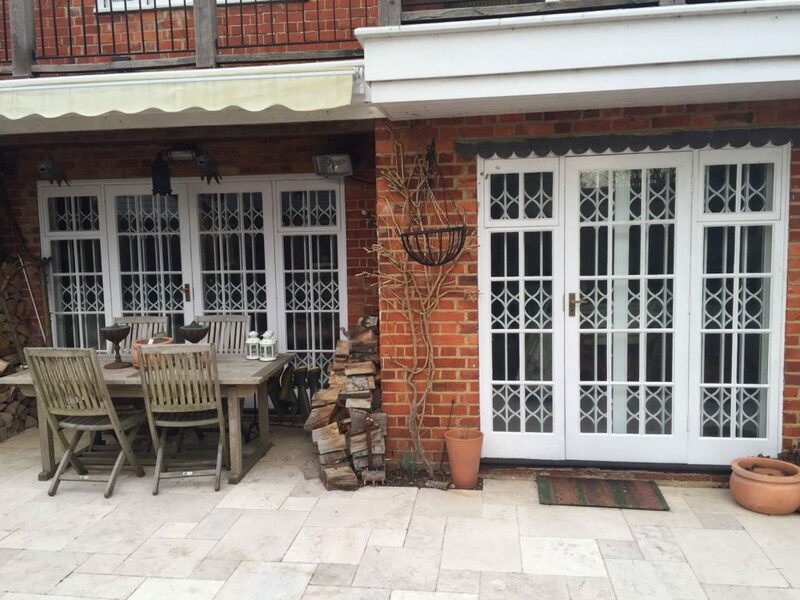 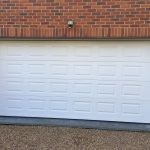 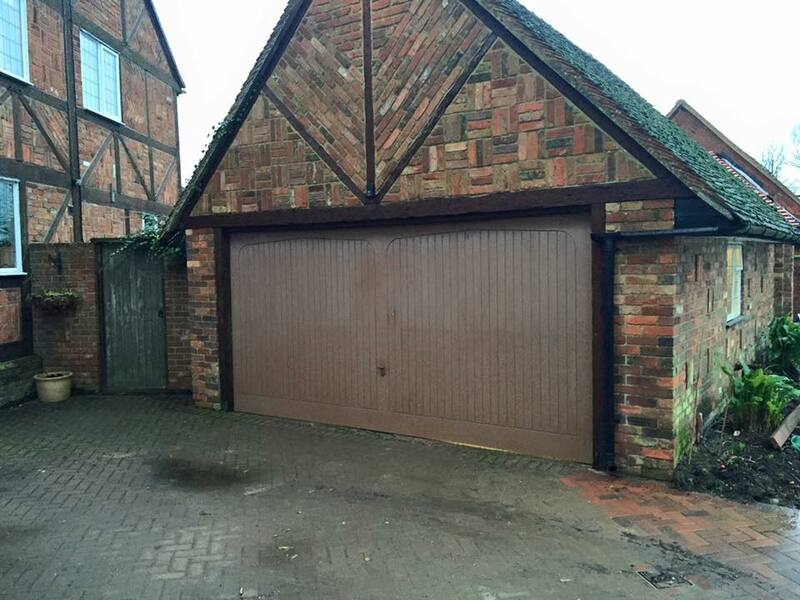 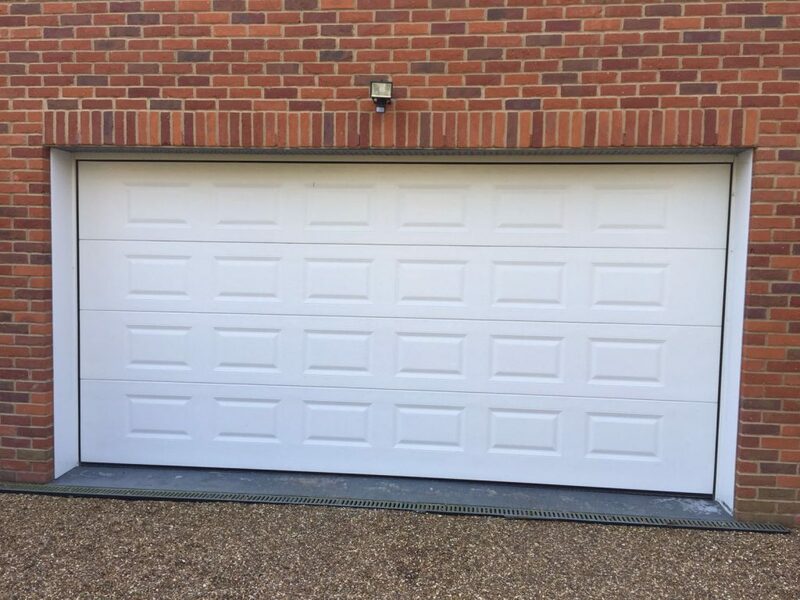 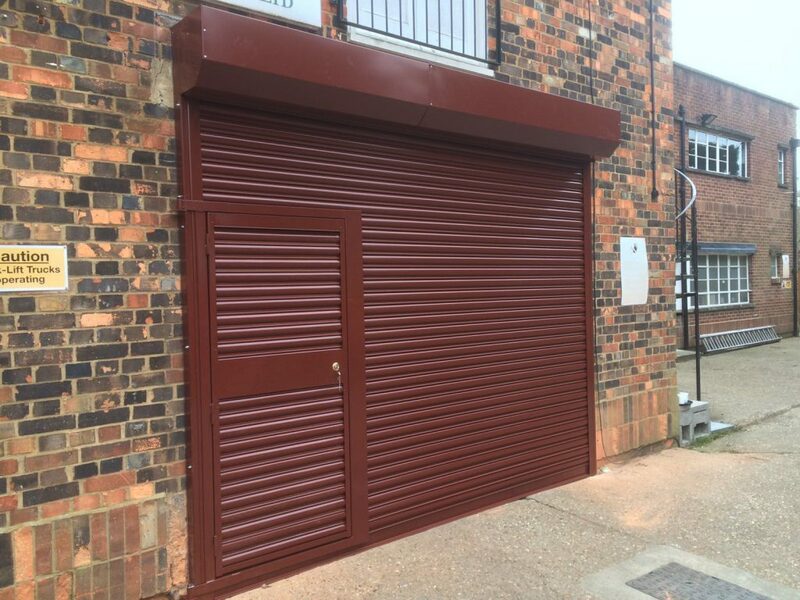 For supply and installation of garage doors, security shutters and grilles in Bedfordshire, Shutter Spec Security are you’re local experts. 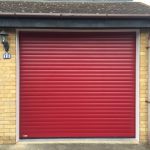 Our team can visit your premises in Bedfordshire for a consultation, and then provide you with an accurate, no-obligation quote for your requirement. 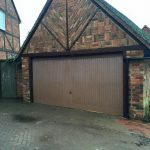 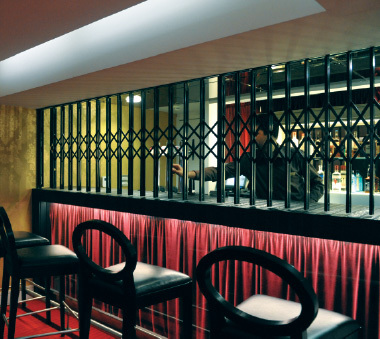 We provide on-site consultations and installations in the following Bedfordshire towns: Bedford, Biggleswade, Dunstable, Flitwick, Leighton Buzzard, Luton, Riseley, Sandy, Sharnbrook, Shefford, Toddington, Woburn.